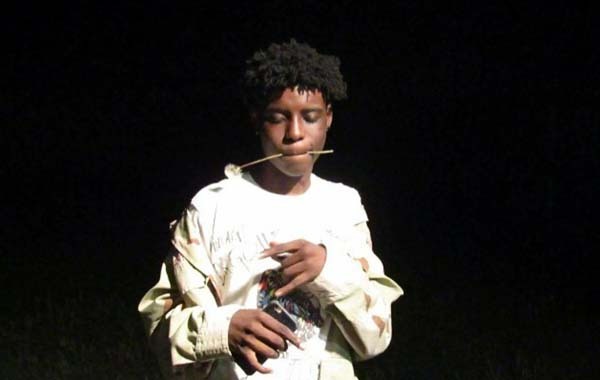 Damerius Brown, aka Sinbadtheindigo is a 16 year old rapper from Virginia Beach, Va. Now located in Fayetteville, Nc who started rapping when he only was 14 years old. At the age of 15 he also started recording. His best known song is ” Villain ” which was accompanied by a video that some what spread around . His music reflects as he said himself his inner thoughts and he planned on making music for a long time. His is a different individual and he likes to think outside of the box, and that will pay of for the rapper in the long run to help him progress.He is working on a few projects so keep on the look out, because we will hear alot from this youngin in the near future.